October 8th, 2013. New York City. 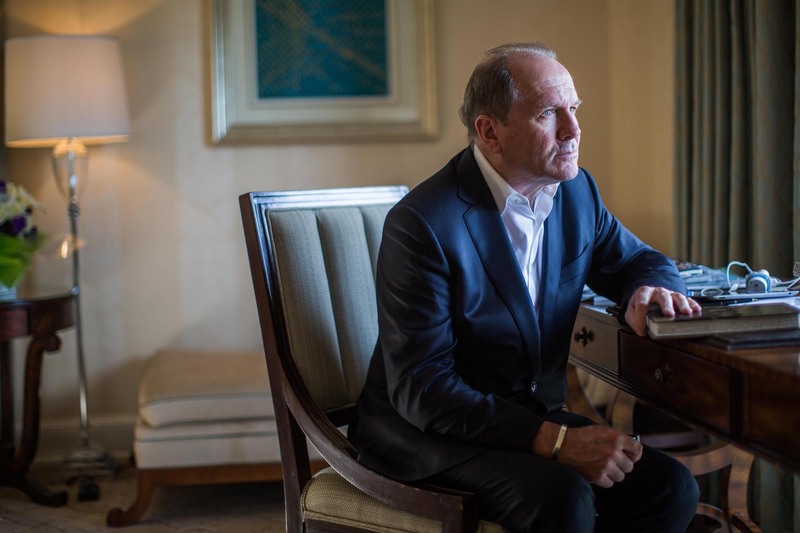 Writer William Boyd in Pierre Hotel in Manhattan. Piotr Redlinski for The New York Times.